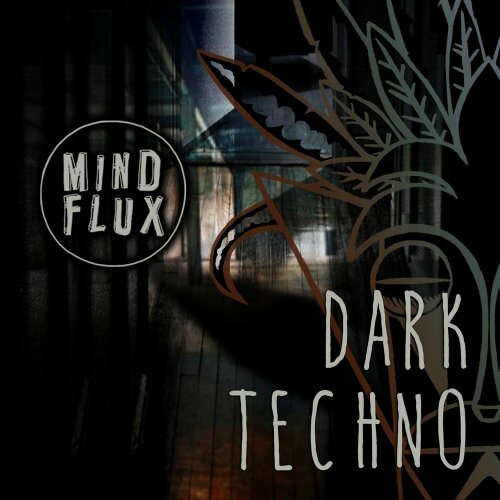 Dark Techno is a collection of deep haunting melodies and dark driving rhythms. These sounds can bring together the key elements you’re looking for when creating heavy driving Techno tracks. All sounds are Key and Tempo labeled.